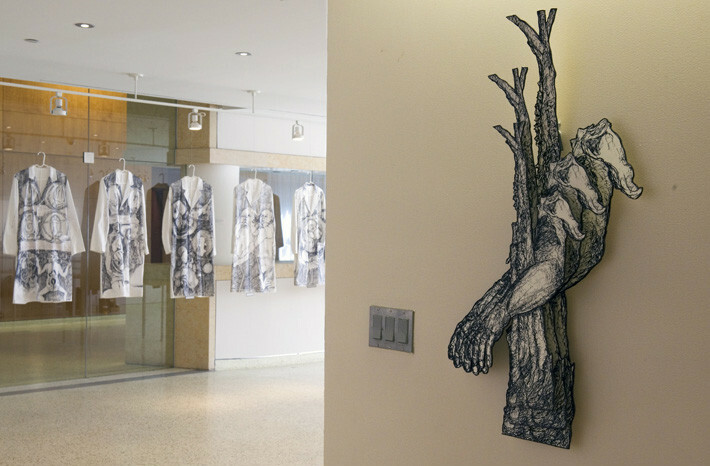 Dimensional Drawings, Body Narratives: From the Anatomy Lesson, Smillow Gallery, New York University School of Medicine, New York City, 2011. 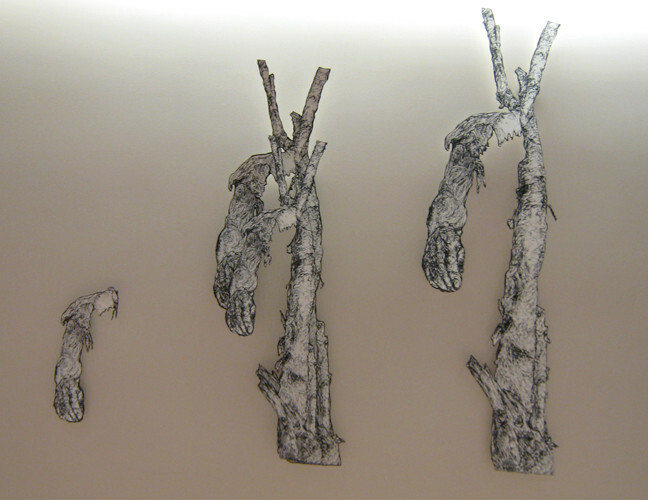 Limbs and Trunks, Body Narratives: From the Anatomy Lesson, Smillow Gallery, New York University School of Medicine, New York City, 2011. 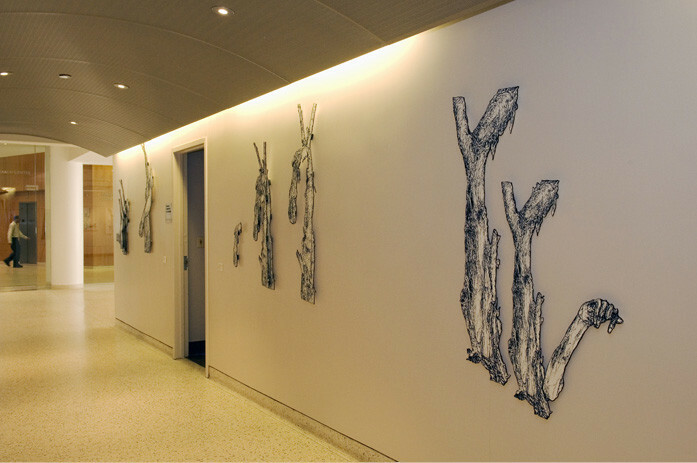 An exhibition by the artist Joyce Cutler-Shaw, across the disciplines of visual art and medical imagery from March 24 – May 13, 2011. With its long history of depiction, the human body remains a frontier, still being re-defined, though not until recently, by women artists. 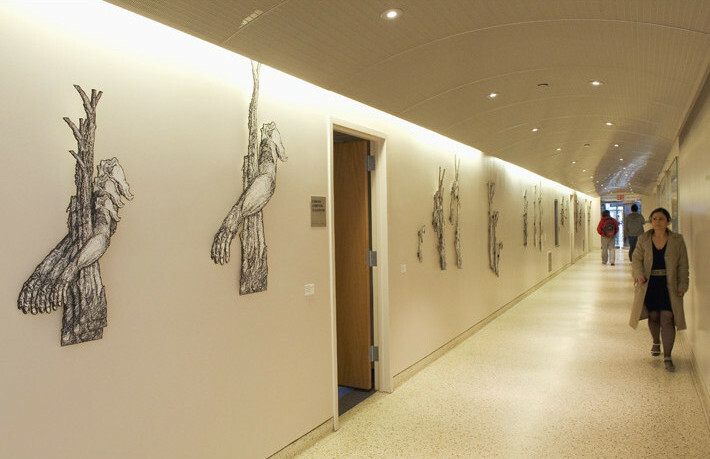 In her role as artist-in-residence at the UCSD School of Medicine, Joyce Cutler-Shaw has been drawing for many years in the anatomy laboratory. 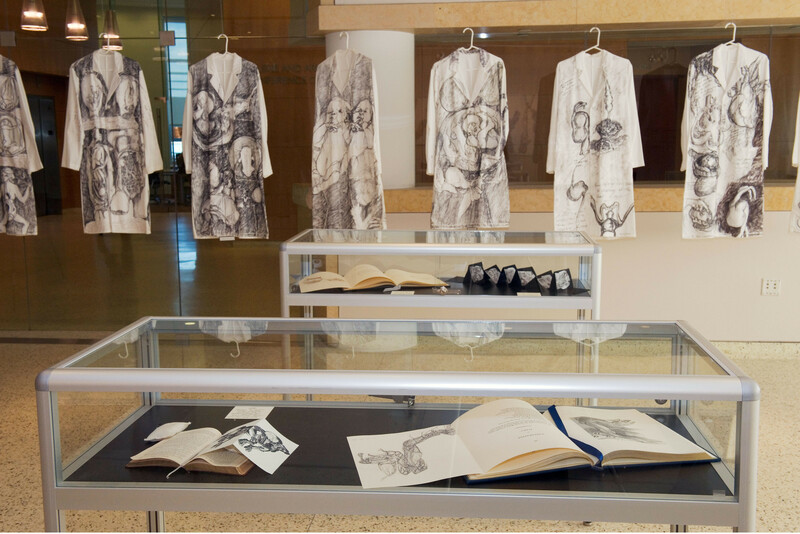 She explores the complex, individual, physical self with pen and brush and ink, just as the medical students dissect with a scalpel. 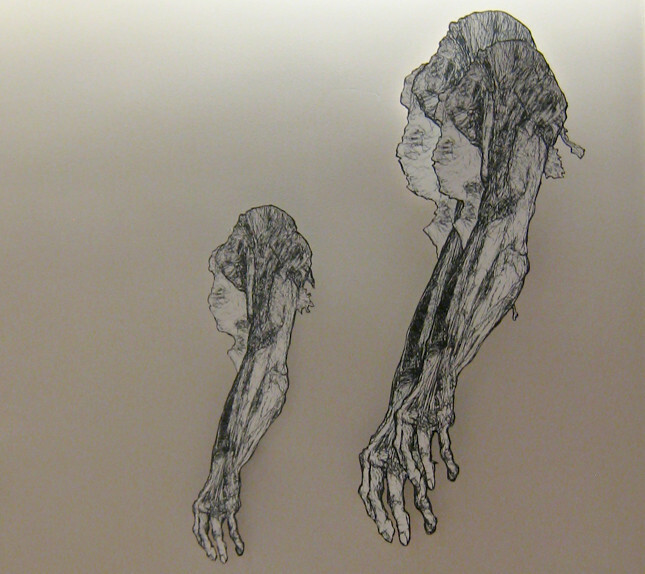 She sees the history of anatomy as the history of human representation—how we are seen and how we see ourselves.